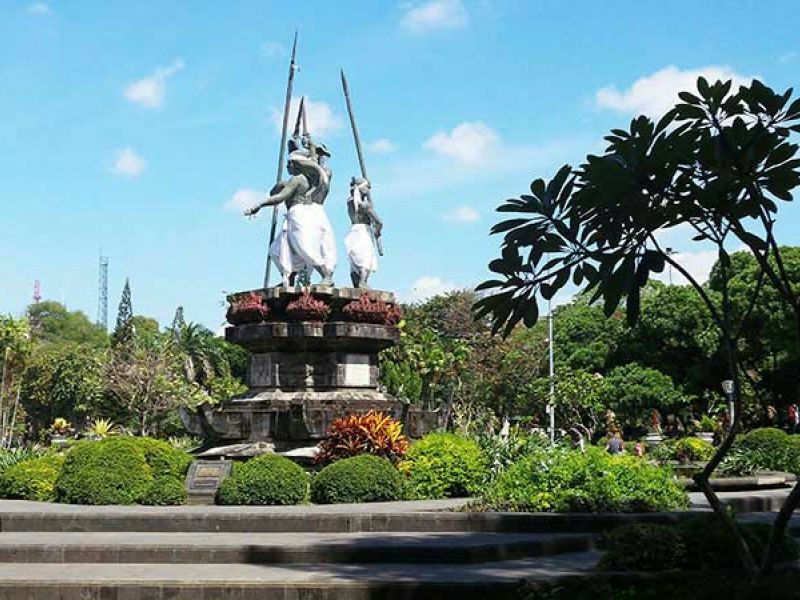 The Bali Art Center is also known as Taman Budaya or Bali Culture Park. 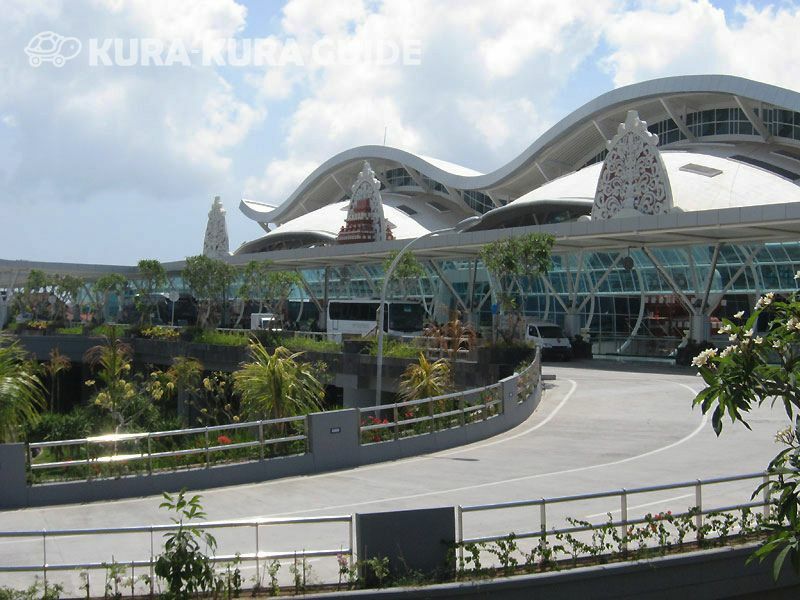 The sprawling complex comprises an art gallery, indoor theatre and outdoor amphitheatre. 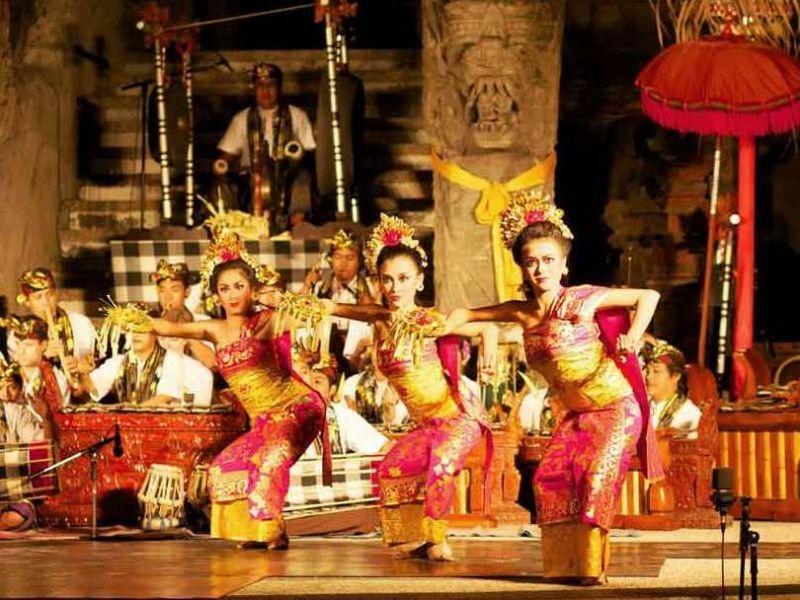 The popular Bali Arts Festival is held from mid-June to mid-July each year, when the center hosts cultural performances, including dancing and music, from around the island of Bali. We went to the famous Art Festival. 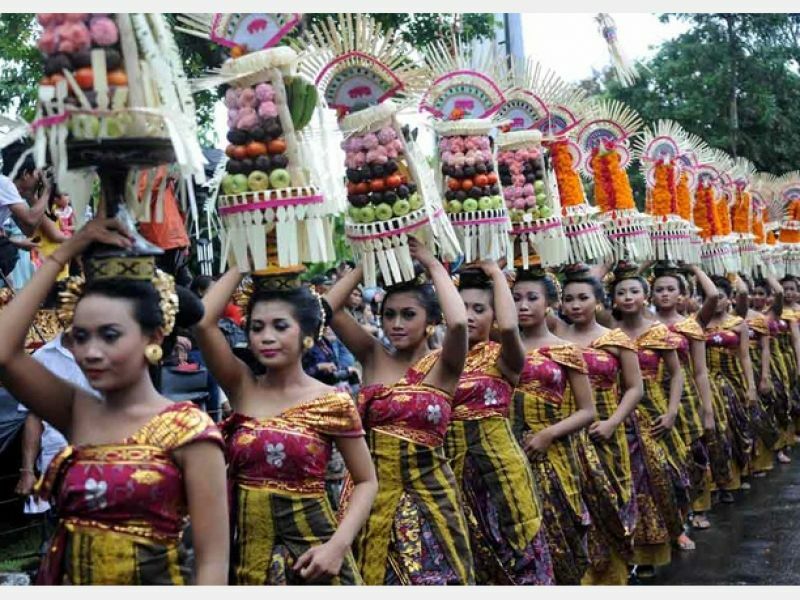 We were very lucky to join this festival! It will be opened until July 12th. 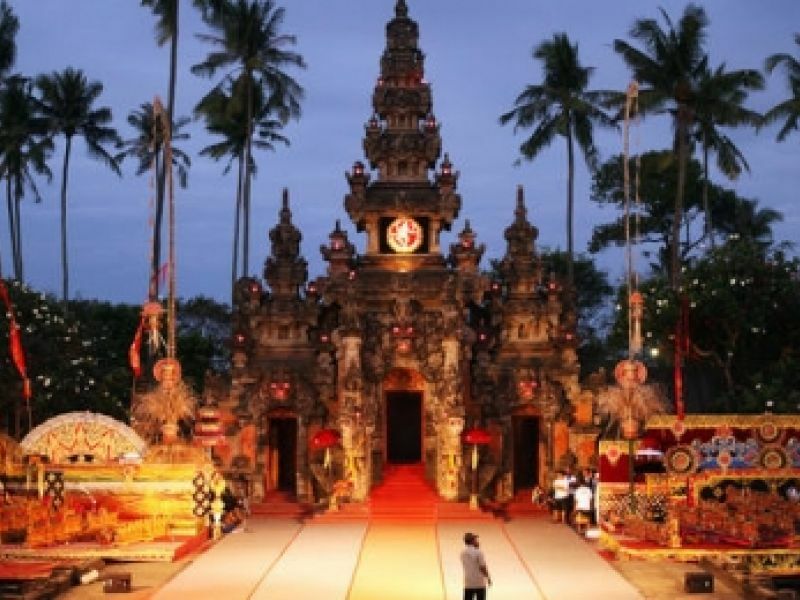 There were so many small night markets, and also Balinese dance stage. 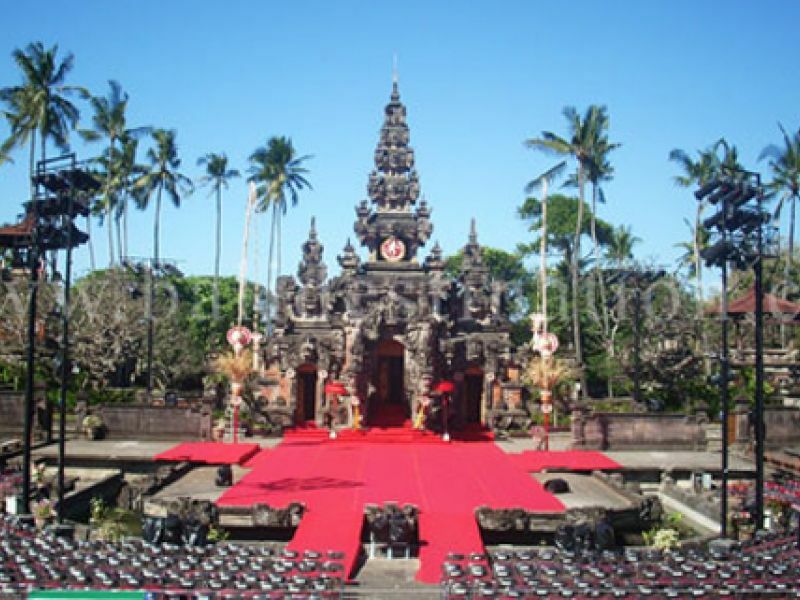 We could see and feel energetic Balinese culture! 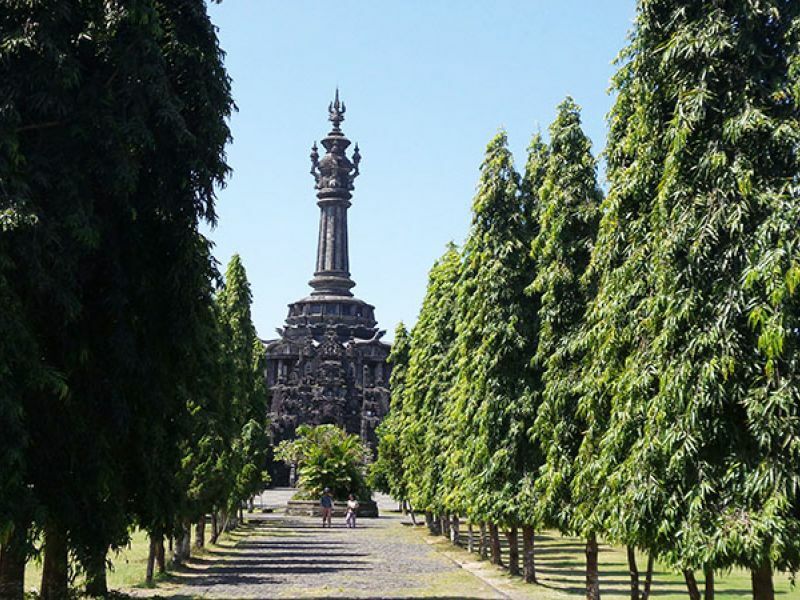 I strongly recommend to visit there if you are in Bali during this season.